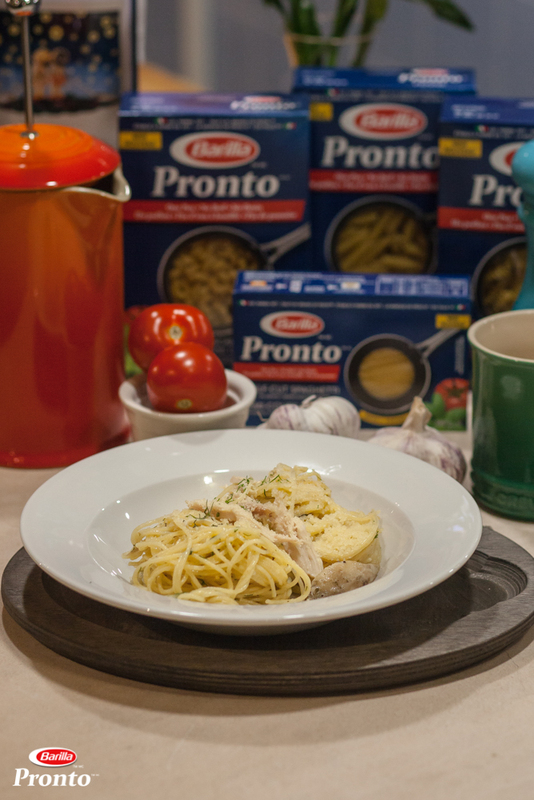 A Pasta Revolution with Pronto - & a giveaway! Revolution, really? Those are pretty strong words especially when you're talking about pasta. But once you meet Pronto, I'm sure you'll be convinced too. This is one product that will definitely change your pasta game. Full disclosure, I have been a brand ambassador for Barilla. 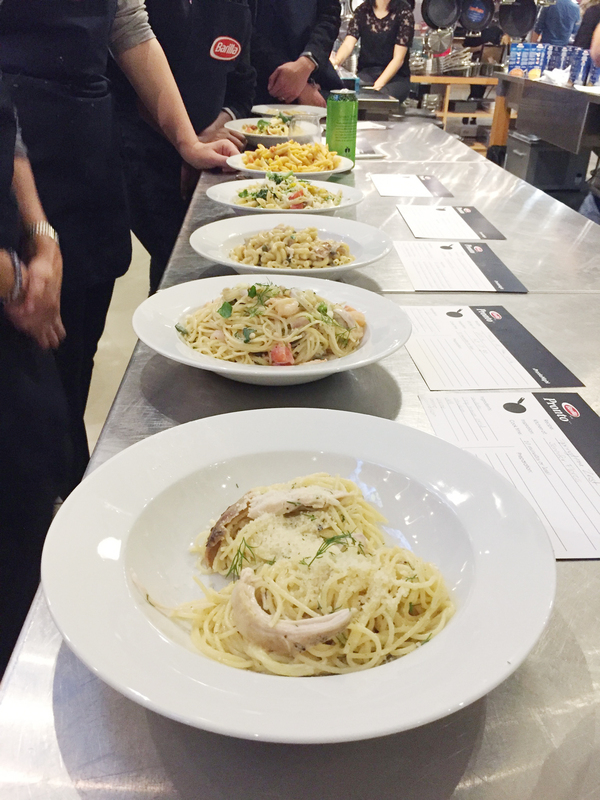 I know and love their products so I was excited when they invited me to a cooking night to explore Barilla Pronto, their new one pan, no boil, no drain pasta. But even I was skeptical... an 'instant' pasta? Easy prep? One that actually tasted good? Yes, really. 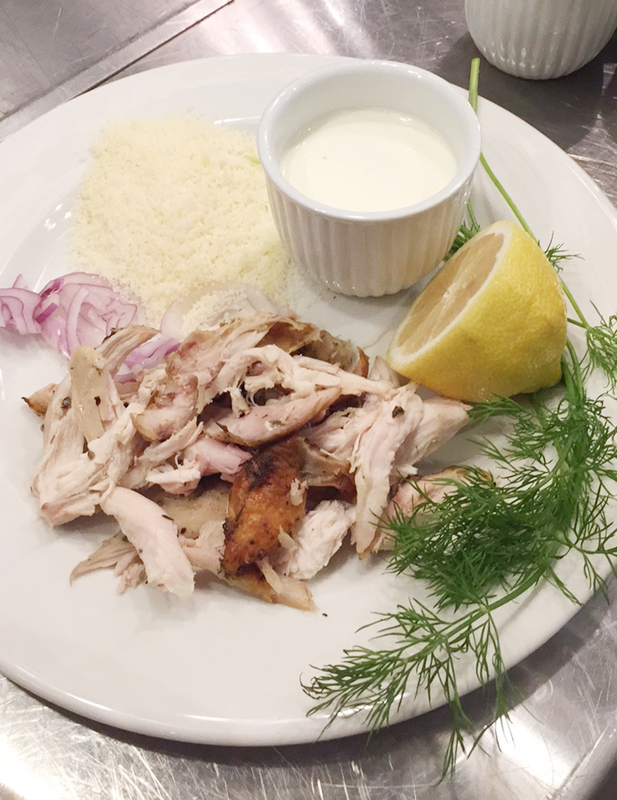 My selections: chicken, shallots, dill, lemon, parmesan, and creme. I usually have chicken leftovers in my fridge so I wanted to try a recipe I actually would use in 'real life'. And then it was Go time! We had only 10 minutes, from turning on the pan to plating our dish. Surprisingly, it was enough time!! put the dry pasta into your large skillet. Then add 3 cups of water. Make sure all of your pasta lies flat and is covered by the water. you can substitute some of the water for broth, if you wish. For example, use 2 cups water and 1 cup broth instead. cook on medium high. You want the water to be more simmering, not really a fast rolling boil. Cooking time is about 10 minutes. Stir the pasta regularly. It really was that simple! The starch from the pasta gave the dish a nice creamy texture. Staggering the ingredients ensured that everything came together and was all cooked at the end. 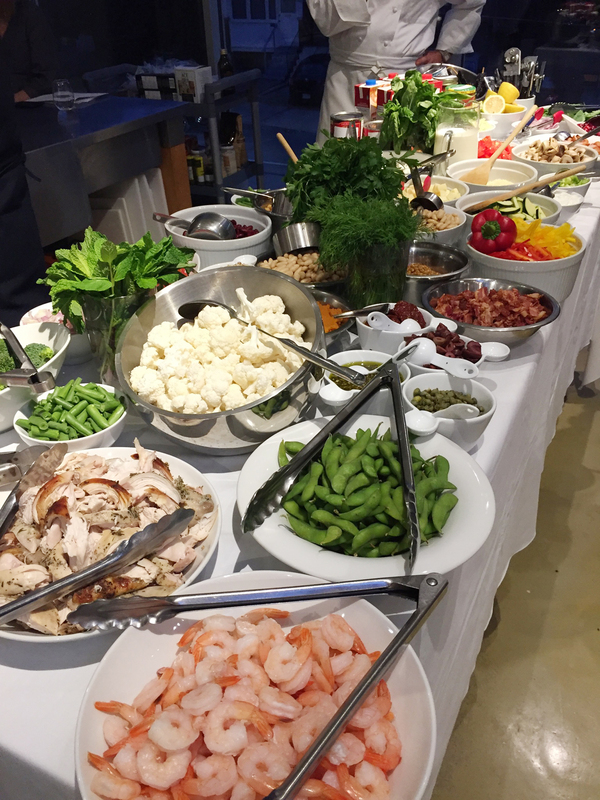 I was impressed by the variety of dishes that came out of the event. As someone who often finds herself staring in the fridge at 5:15pm wondering what the heck to make for dinner, I'm excited that I can have dinner on the table in 10 minutes. Since the event, I've tried out a few more recipes: white wine with shrimps and peas; bacon with sun-dried tomatoes. Every single dish has turned out quick, easy, and delicious. Curious to try Pronto out for yourself? Here's your chance! 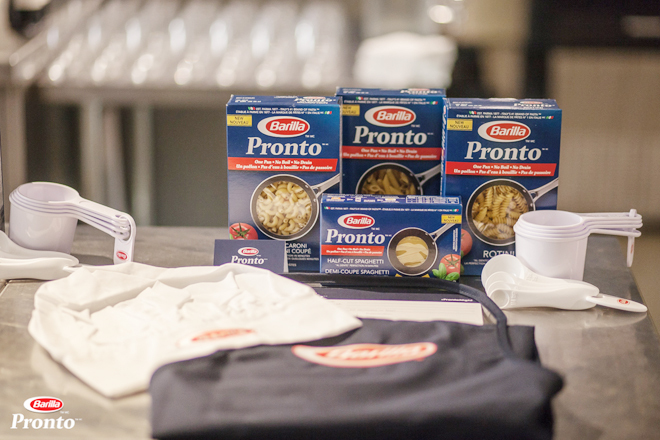 I have a basket of Pronto products courtesy of Barilla and Zeno Group Canada to giveaway. To enter, leave me a comment telling me your favourite pasta recipe. I'm always on the lookout for new combinations to try out! Contest open to Canadian residents (excluding Quebec). Contest closes midnight Sunday November 13, 2016. Good luck!